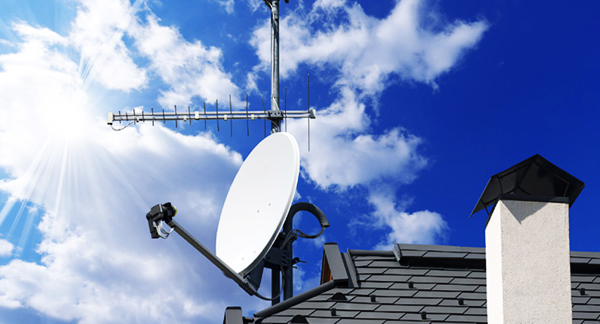 If you need a satellite dish installing or even repairing then give us a call and our expert team will have you up and running in no time. 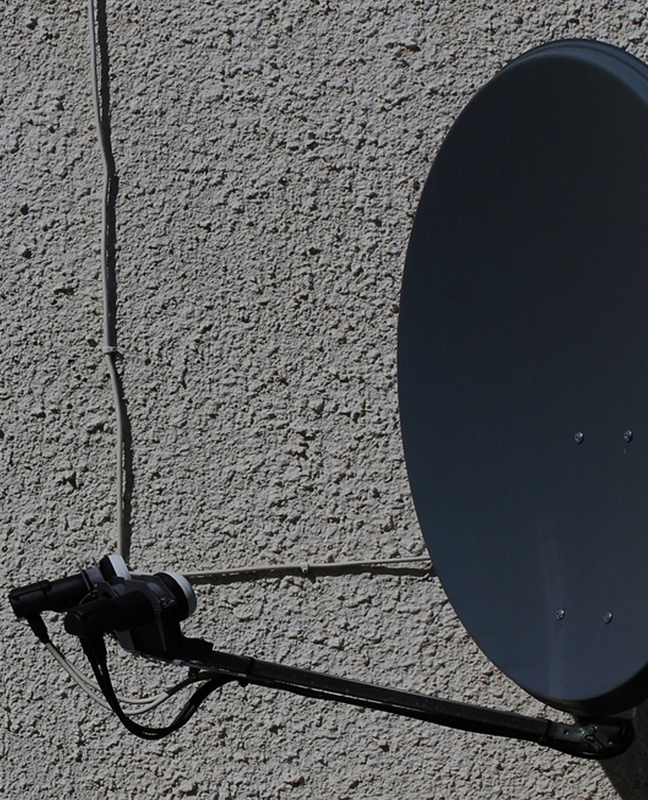 All of our installations and repairs are Guaranteed, we cater for homes and businesses. 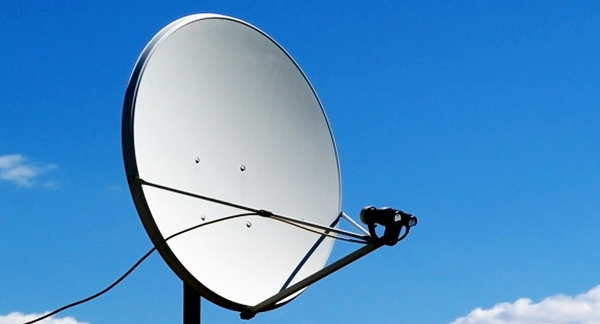 If you need a satellite dish Installed or Repaired then call our expert team today. We have been installing satellite systems across Manchester for many years. 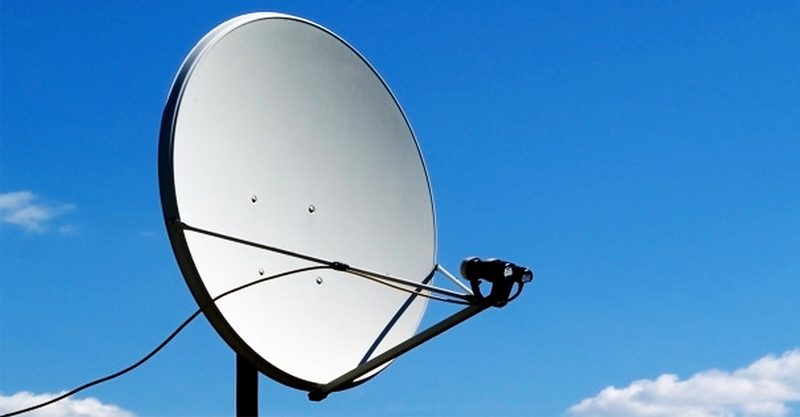 Our service is easy, quick and reliable. 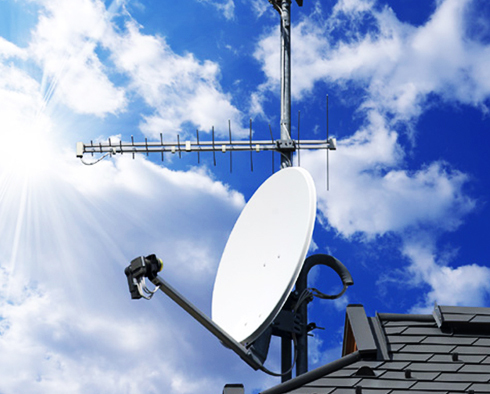 At Trans AM, we can also repair and maintain your existing satellite system and make any improvements or adjustments that you may need. 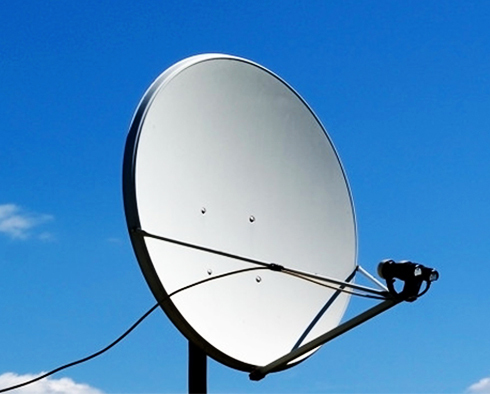 You will find us the most reliable and professional satellite engineers in Manchester.